Hamaare Thoughts: whts up DOG ! I guess ... we need only Dogs now..cuz rest have taken the sleeping pills !! 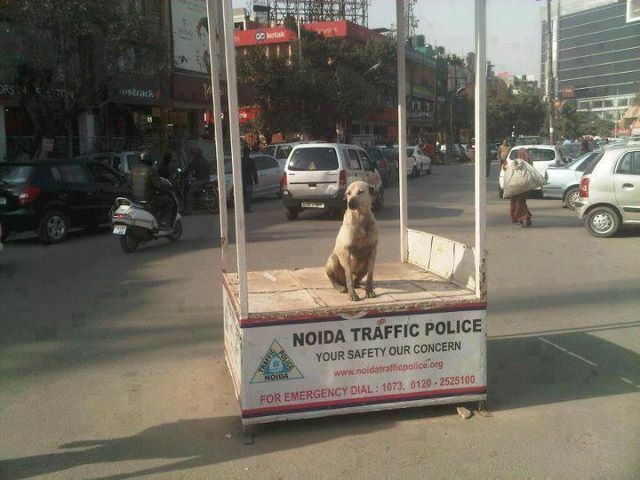 Is there any doubt that traffic has gone to dogs? 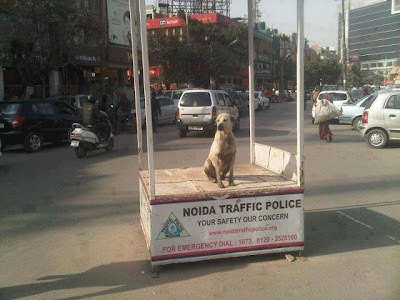 dogs could be blamed for traffic jams now..
really nice one .Thanks for sharing this information which is useful for all. @rachna ...yes dog looks cute n alert. @jack..uncle..the country has gone to dogs! the nation has gone to Dogs! Dogs will do only good job if they r official dogs trained in obedience school! में कुत्ता भी शेर होता है'.